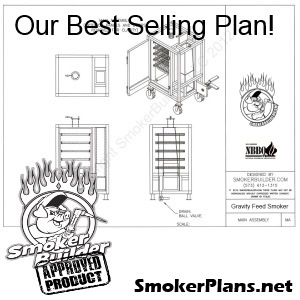 Want to learn more about Reverse Flow Smokers, Baffle Plates, Building a Smoker Out of a Propane Tank? 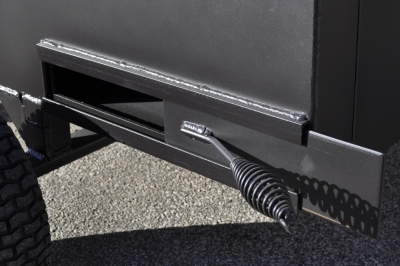 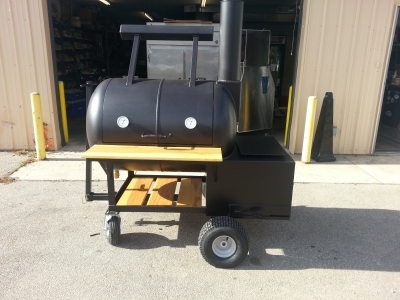 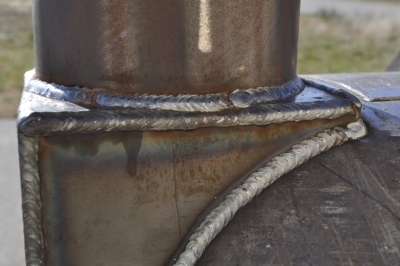 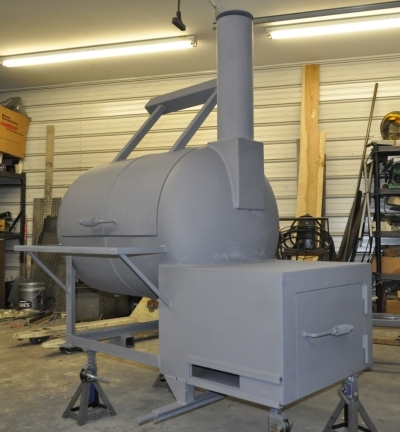 Check out the Reverse Flow Smoker Section of our Smoker Builder Forums! 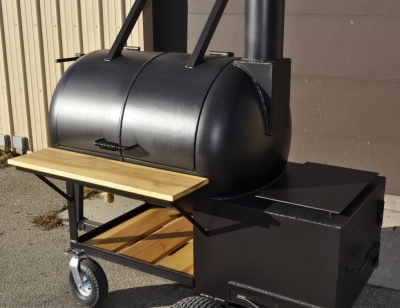 Jam Packed with all the info you could possibly need to Build Your Own Smoker. 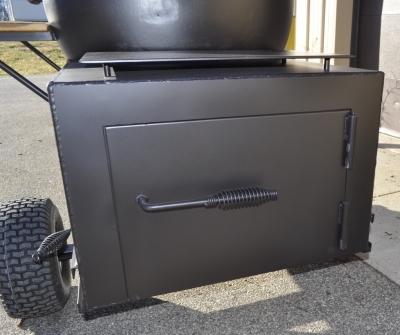 Click Here to go there now! 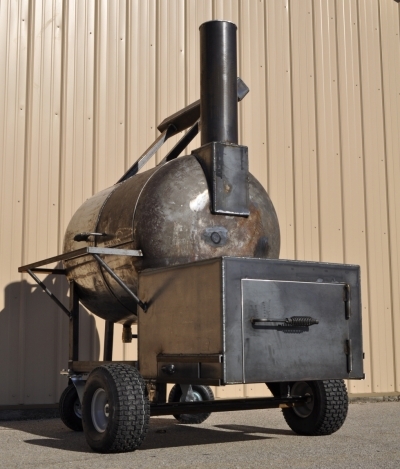 Want to learn how to Cook on a Reverse Flow Smoker? 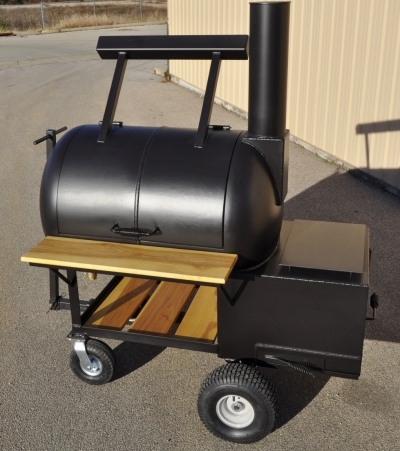 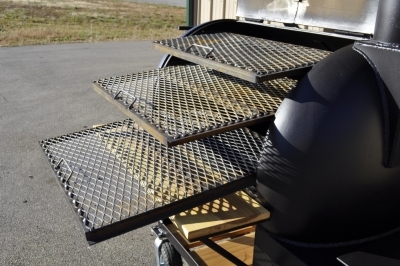 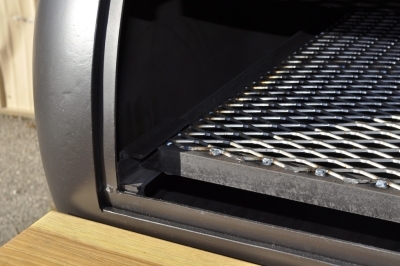 Click Here to go to our Food section of our Smoker Builder Forums!